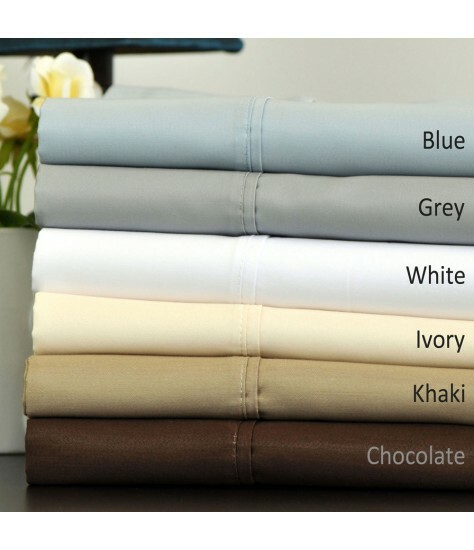 This easy to care for Egyptian Cotton Sateen 700 Thread Count Sheet Set contains a rich blend of Egyptian cotton and polyester to provide a perfect balance of comfort and luxury. The sheets instantly add a dramatic flair to any bedroom. 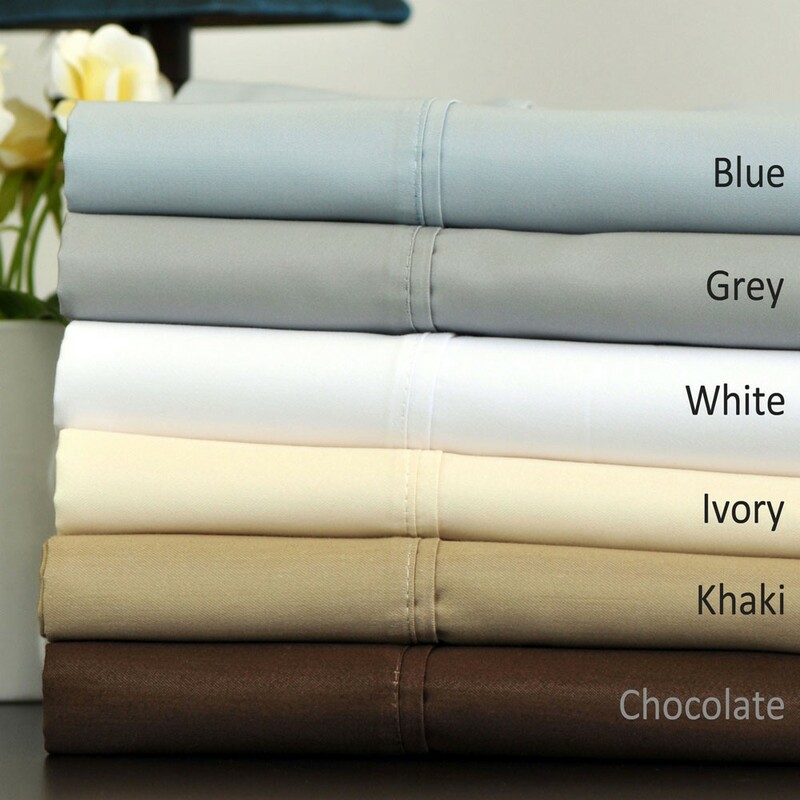 The fitted sheet is fully elasticized for a perfect fit and the pocket fits up to 17 inches deep.